Take Up & Read is a gathering space for women committed to reading, pondering, and responding to God's word every day. What keeps you from running to God, to really being “his girl”? Do you think that there are emotions you can’t express to him, feelings you can’t admit, things that he can’t possibly forgive in your life? Take time to be brutally honest with God. Tell him everything you feel and think, everything that’s standing in the way of completely believing in and surrendering to his incredible love for you. God can take it, God can forgive it—and God loves you anyway. There is nothing you’ve done or felt or said that will stop God from loving you. Thank you! 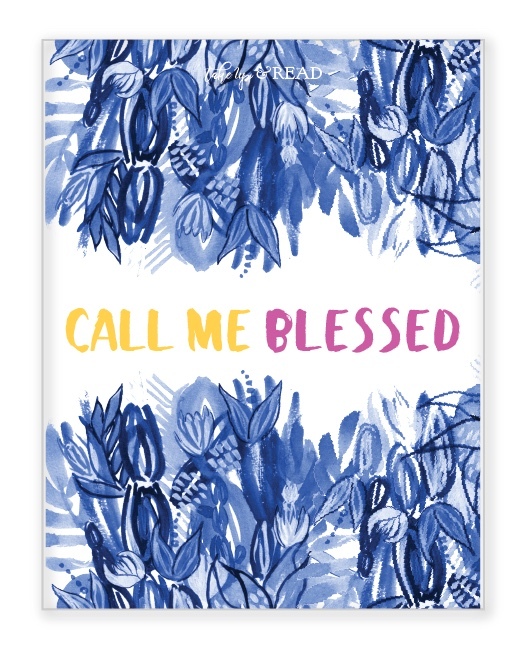 Some really pretty printable prayer cards can be found here.